The unprecedented restrictions on outdoor water use that the state enacted this week send a message that Californians need to conserve more water. But we can do more to move toward sustainable consumption. Conserving water could cost some California water agencies according to a notice issued today [July 17] from Moody’s Investors Service. The state Water Resources Control Board released a survey this week that revealed that Californians actually have increased their water use amid the worst drought in decades — despite a spirited public-relations campaign about saving water. The coastal region was cited along with the northeast corner of the state in a study released Tuesday as areas that saw significant increases in water use, even as Gov. 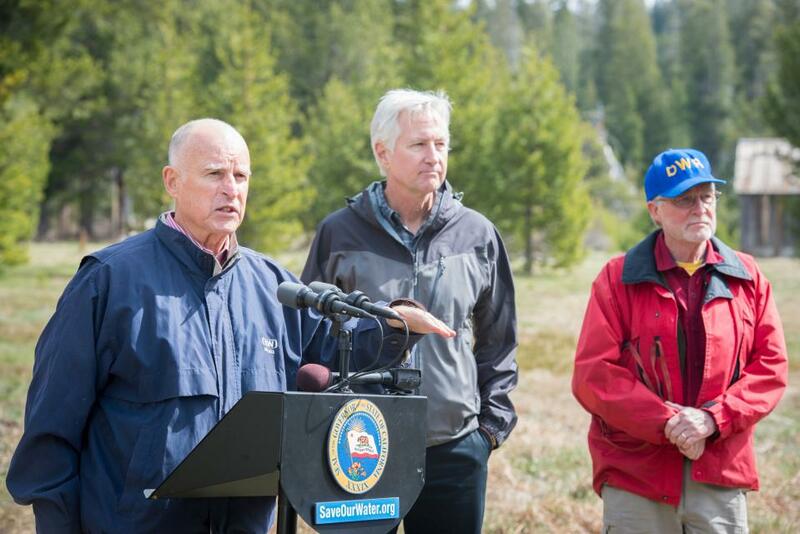 Jerry Brown called for Californians to cut use by 20 percent. California’s north-south water rivalry revved up Wednesday, a day after a state survey showed that while most of the drought-ravaged state modestly reduced its water consumption, coastal Southern California is headed in the wrong direction.